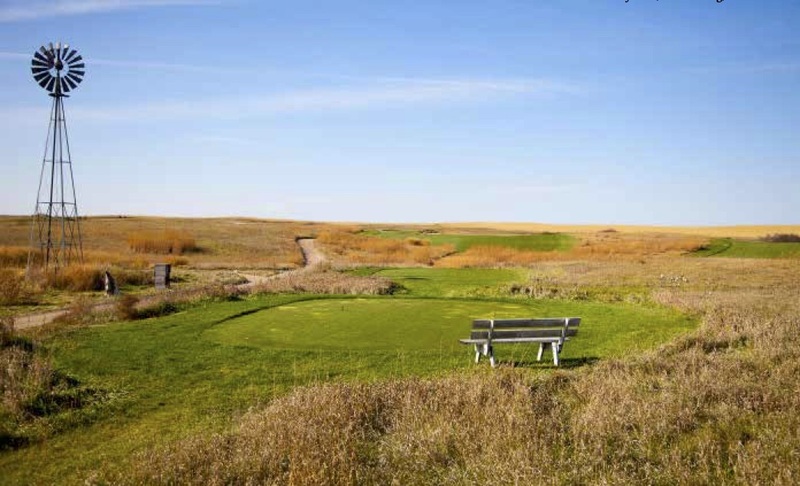 Our goal is to help make land playable for golf without our work ‘overpowering’ the site. When we’re given a nice piece of property and we keep things simple, the result should be a cost effective, quality product. Admiration and respect for the classic golf courses of the “Golden Age of Architecture” inspired Dan Proctor and Dave Axland to establish the firm of BunkerHill Golf Inc.. Theirs is an architectural firm based upon the shared philosophy that traditional, strategic golf is the most rewarding, and the creation of courses that present this concept with the greatest artistry is the ultimate goal. 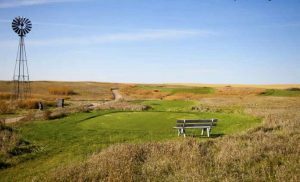 They have blended their personal experience and admiration for the classical courses of Ross, Mackenzie, Macdonald, Maxwell, and Tillinghast to create a style uniquely their own.